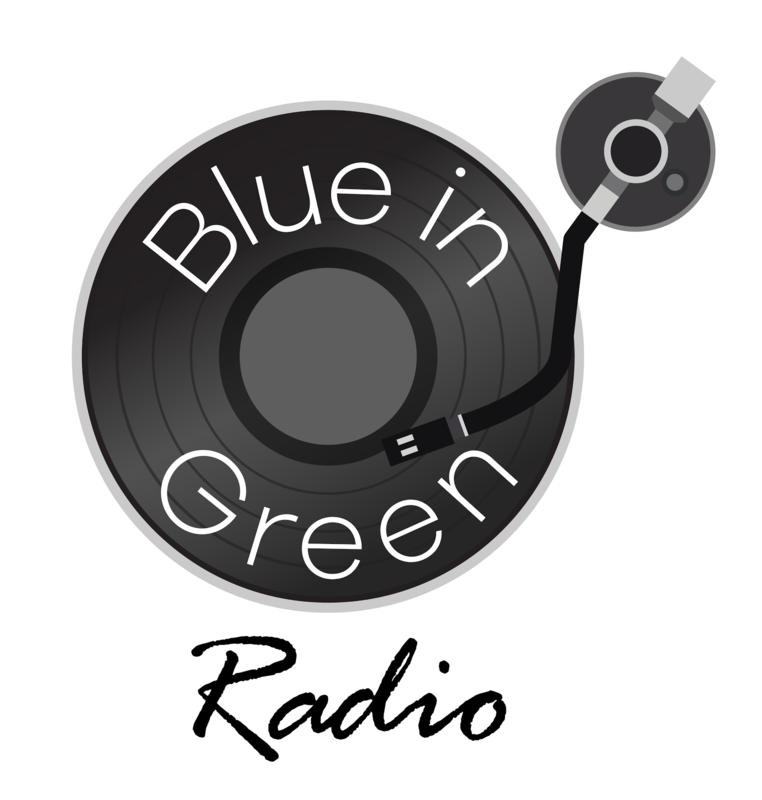 This is crazy exciting news for us but… The Blue-in-Green Sessions has just been picked up by another radio station – Urban Vibrations Radio who broadcast from New York! 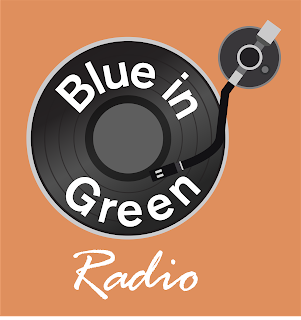 This is such an incredible thing for us to say but our new slot is 9-10pm (US time) every Tuesday evening starting from tonight so I’m beyond ecstatic to be able to spread the Blue-in-Green brand that little bit further. 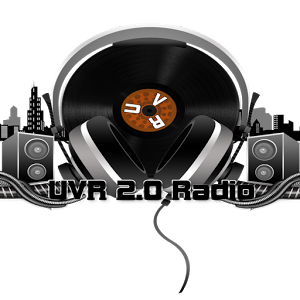 While our slot on Starpoint Radio affords us the opportunity to spread our unwavering affection for like-minded soul, jazz and funk music, UVR will allow us to dabble in sounds that fraction more left-field, hopefully, resulting in a pretty decent show for anyone that tunes in. New mix: "BinG Loves Jazz!"